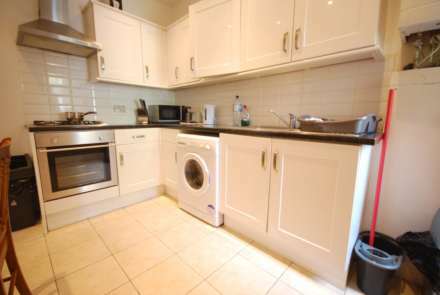 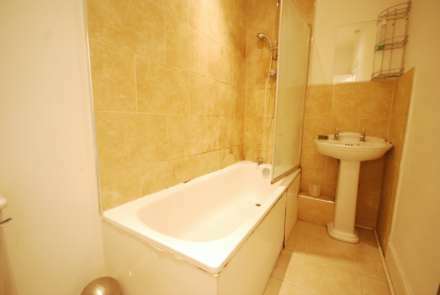 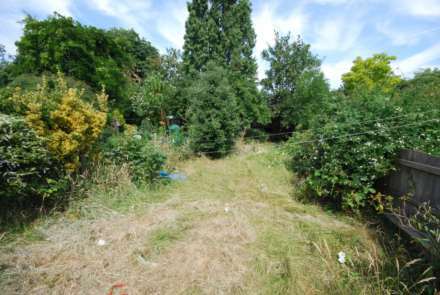 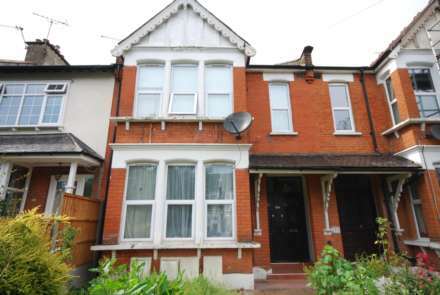 ALLEN DAVIES are pleased to offer for sale this TWO DOUBLE BEDROOM GARDEN FLAT located in UPPER LEYTONSTONE. 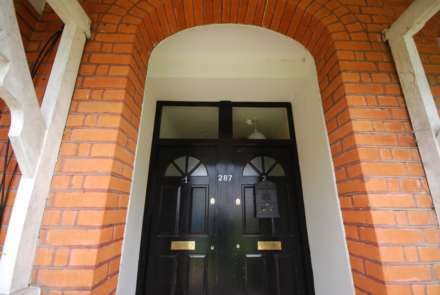 The property benefits from having it`s OWN FRONT DOOR and GARDEN, is being offered CHAIN FREE and comes with a BRAND NEW 125 YEARS LEASE. 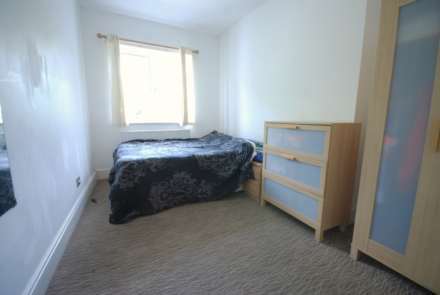 The property is well located for LEYTONSTONE UNDERGROUND STATION, which gives EXCELLENT access to THE CITY and WESTEND, the property is also close to the start of EPPING FOREST with the open grassland at HOLLOW PONDS being on your doorstep.